Samsung and VMware announced a new collaboration to expand end-to-end IoT solutions for industrial and enterprise customers. 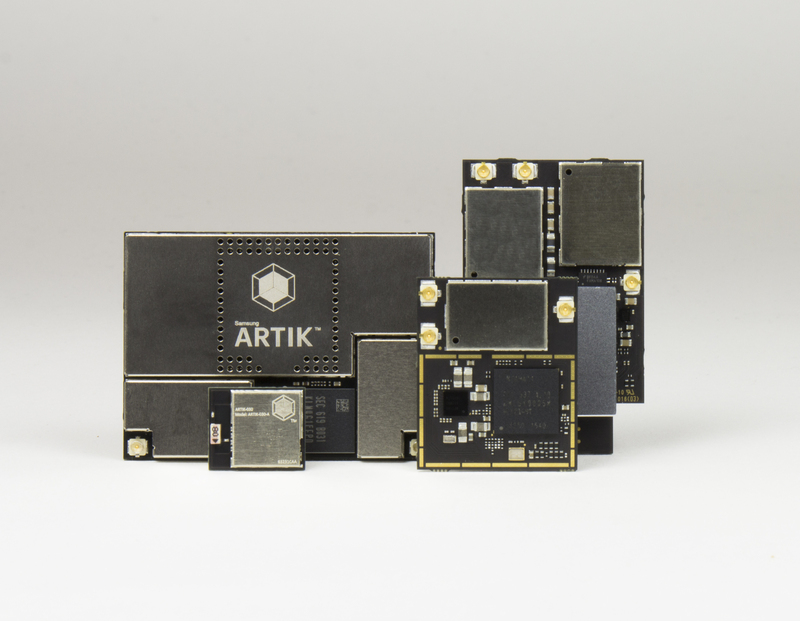 The companies will showcase the combination of the Samsung Artik IoT platform with VMware Pulse IoT Center, offering enterprise-grade, end-to-end IoT infrastructure solutions, according to a statement released by Samsung and VMware. In addition, the companies will showcase the integration of the Artik 530 with Liota (Little IoT Agent), a vendor-neutral open source software development kit developed by VMware. The collaboration will provide an end-to-end solution, including the hardware and software components, security, cloud connectivity, building services, and ability to monitor and manage the products over the product’s lifecycle, say the companies.